Ahead of a legal reform planned for May, Violeta Bulc, the EU transport chief, said yesterday (24 January) that so-called letterbox companies that drive down truckers’ salaries are “one of the main causes of tensions between low-wage and high-wage countries”. A Romanian truck driver and union representatives packed a hearing room in the European Parliament to warn Bulc about underpaid, exploited truckers who are sent on long-distance trips across the EU and who fall through the cracks of what they call shoddy social welfare rules. 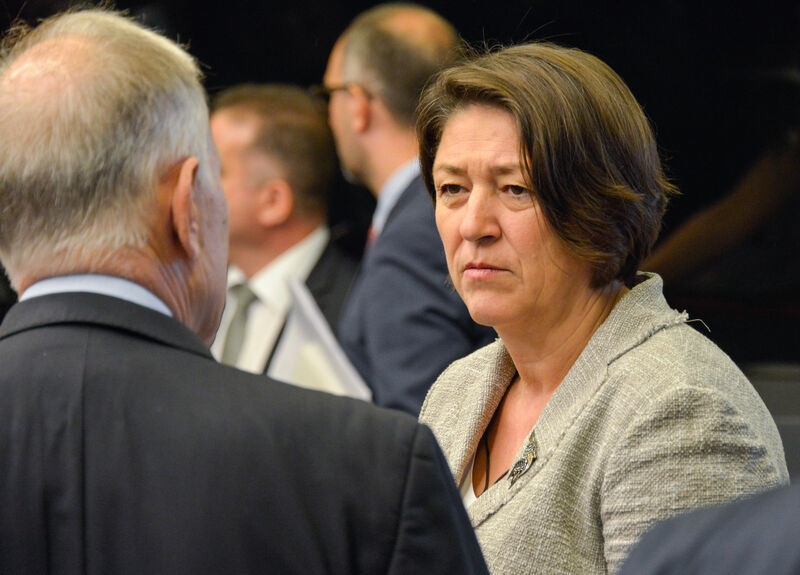 Bulc vowed that she won’t liberalise EU rules on cabotage that allow truck drivers to stay in another EU country for up to seven days and still be subject to the national laws of their home countries. 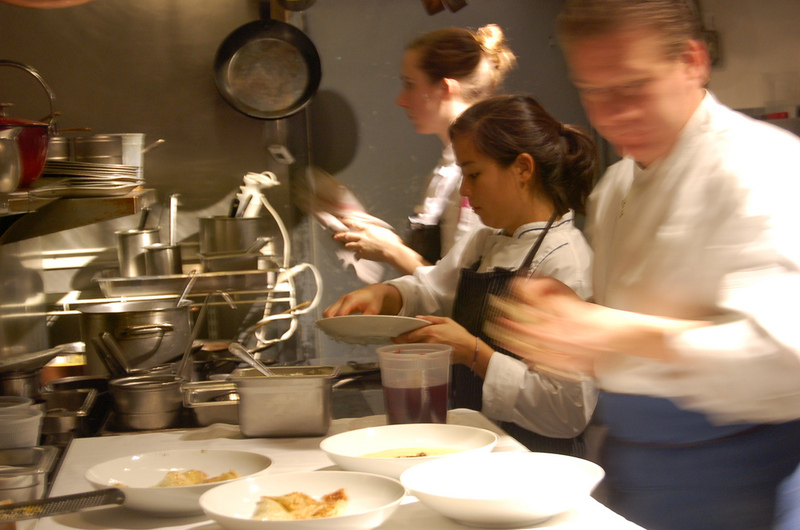 But she does plan to beef up enforcement measures to prevent employers from breaking the law. 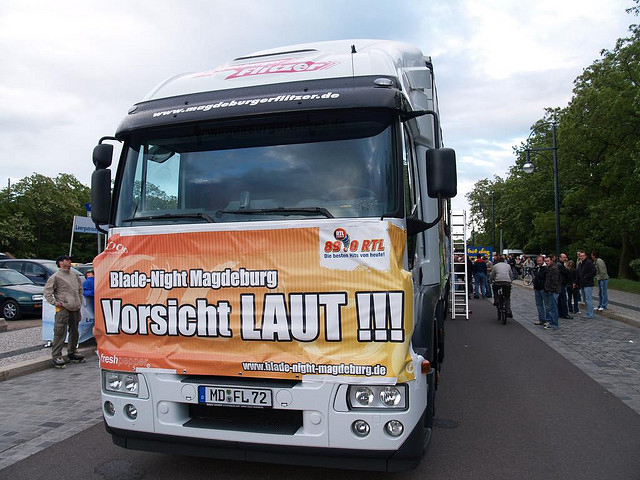 Cristina Tilling of the European Transport Workers’ Federation said that could mean requiring commercial trucks to use devices that register a driver’s nationality, where they drive and how long they stay on the road. “It’s the most important thing to determine the labour law that applies to the driver,” Tilling told euractiv.com. Cross-border freight deliveries by truck have increased in the EU. Polish drivers transport more freight across EU borders than any other nationality in the bloc, while Germany and France receive the most deliveries by volume from foreign drivers, according to 2014 Eurostat figures. Forty-two percent of Bulgarian and Romanian truck drivers travelling through Denmark said they earn on average €1,400 per month while Danish truckers earn three times that amount, according to a 2015 survey carried out by Danish consultancy COWI. Marius Stanca, a Romanian truck driver, spoke at yesterday’s hearing about dangerous, unhygienic conditions and long hours. Stanca, who now works for a Danish haulage company, said that everything improved for him when he signed a Danish job contract. “Not everybody has my luck,” he said. The Commission has so far struggled to enforce EU-wide social standards for truck drivers who frequently travel between countries. Last summer, the executive opened an infringement case against Germany and France for breaking EU internal market rules after national authorities required foreign trucking companies to pay drivers their national minimum wage whenever they pass through the countries. Bulc said in yesterday’s hearing that national minimum wage laws “should not be applied in a piecemeal way”. 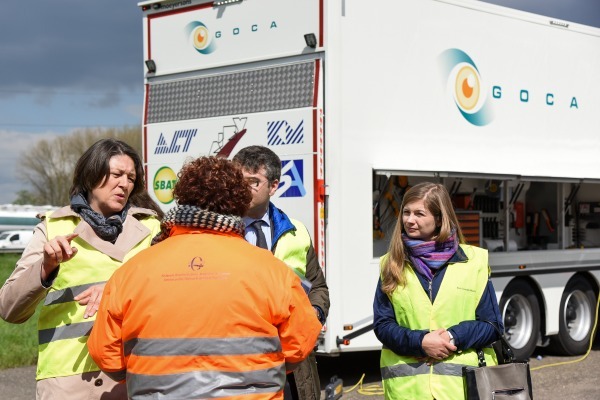 She is drafting the new labour rules for truck drivers with Marianne Thyssen, the Commissioner in charge of EU social affairs, and said they will include measures to explain how a separate bill on the posting of workers will apply to the road freight sector. The posted workers bill, which sets out rules for employees who are sent temporarily to other EU countries, has been stuck in fraught negotiations between national governments, the Commission and MEPs. Some countries such as France have argued for tighter rules to prevent social dumping from underpaid workers, while a group of Eastern European countries have pushed back against measures they say are protectionist and discriminate against companies that already take on higher legal and administrative fees to send workers abroad. Agnes Jongerius, a Dutch Socialist and one of two MEPs corralling the controversial posted workers bill through the Parliament, called trucking “the most visible sector for the exploitation of workers”. She said it’s “really strange” that the Commission separated labour rules for truckers from the posting of workers bill. The executive proposed changes to the posting of workers directive last March, meaning drivers and freight companies may be in legal limbo if negotiations on the new trucking rules drag on much longer. Jongerius suggested the Commission’s actions are driven by the rules it applied in its legal case against France and Germany’s minimum wage laws. “I don’t think they [the Commission] take the safety and protection of people working in road transport as seriously as the internal market,” she told EURACTIV. I thought everyone knew that the EU was a PONZI scheme …Cheap labour brought in to unsercut and depress wages in higher wage nations and when the pay rates level then invite a new low wage economy to join and repeat and repeat and repeat …. .. So you think the EU are going to alter ts very reason for existence… Long grass here we come …..
Stop being delusional Eur Active …………. You are watching a HUMAN PONZI in action …………….